In the edition of Vaping with Julia I’ll cover two products; the new I Love Taffy by Mad Hatter, and the Kanger CL Tank. I Love Taffy is indeed a fine all day vape. Heavy on the sweet peaches, I Love Taffy delivers a genuine peach taffy flavor, which is kind of weird. I spent my teen years driving with my family to the Jersey Shore, where Taffy used to be big business. I know taffy, but in all those years I’ve never tasted peach taffy. If I had, I’m pretty sure it would have tasted just like this. 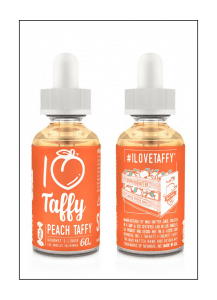 The peach flavor is sweet, almost candy-like, and that certain taffy element peaks out from inside the vapor and tells your tastebuds that this is going to be a fun ride. VG 30% PG, and the difference in vapor production alone is substantial. Even more substantial is the new, smooth delivery of the flavor and the soft throat hit with long, deep lung hits. This is what is missing from I Love Donuts and I Love Cookies; that smooth vape experience I’ve come to expect from all the e liquids I use. 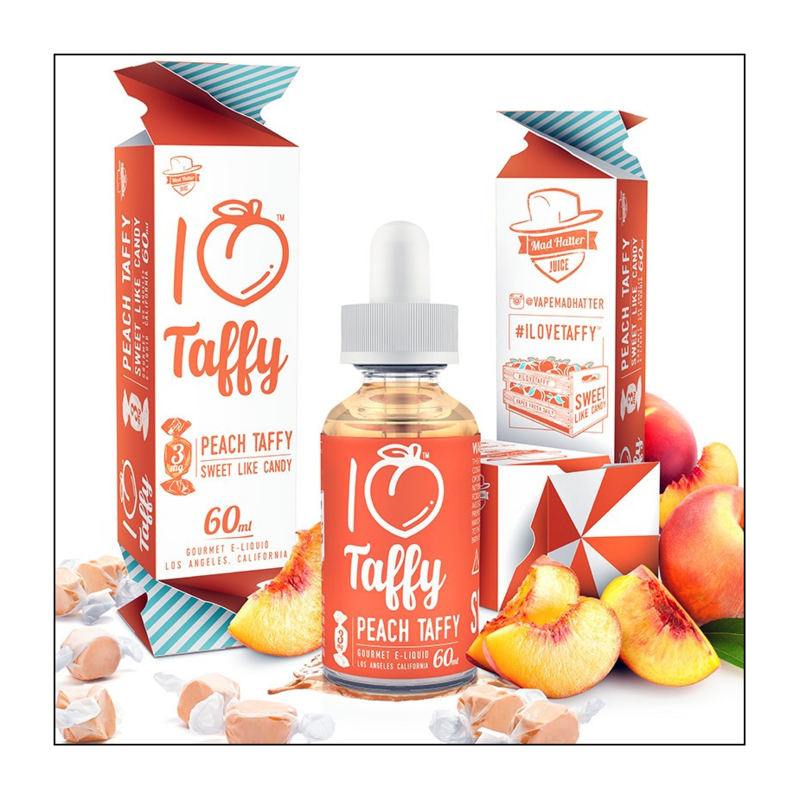 After vaping I Love Taffy I can only hope that the amazing flavors of Cookies (60% VG 40% PG) and Donuts (60% VG 40% PG) is reformulated into a higher VG for sub-ohm tanks. That would be something! UPDATE: I Love Donuts is now available in Max VG! I Love Taffy will begin to ship on May 2nd. To be one of the first to get this new, delicious e juice you can pop over to mad hatter’s online store and pre-order a bottle now. For just $30 you get a huge 60mL glass bottle filled to the brim with the peachy goodness of Jersey made Taffy. Now, the first couple of days of vaping I Love Taffy I used the new Kanger CL Tank. Although the flavor production from the CL Tank was very good, this is not a tank I wanted to use past the review period. In fact, once I got to know this new tank I was surprised, and disappointed, that Kanger would follow the ever popular Subtank with this. Thankfully I was soon greeted with the Kanger Protank 4, a much more deserving tank as the follower of the Subtank. 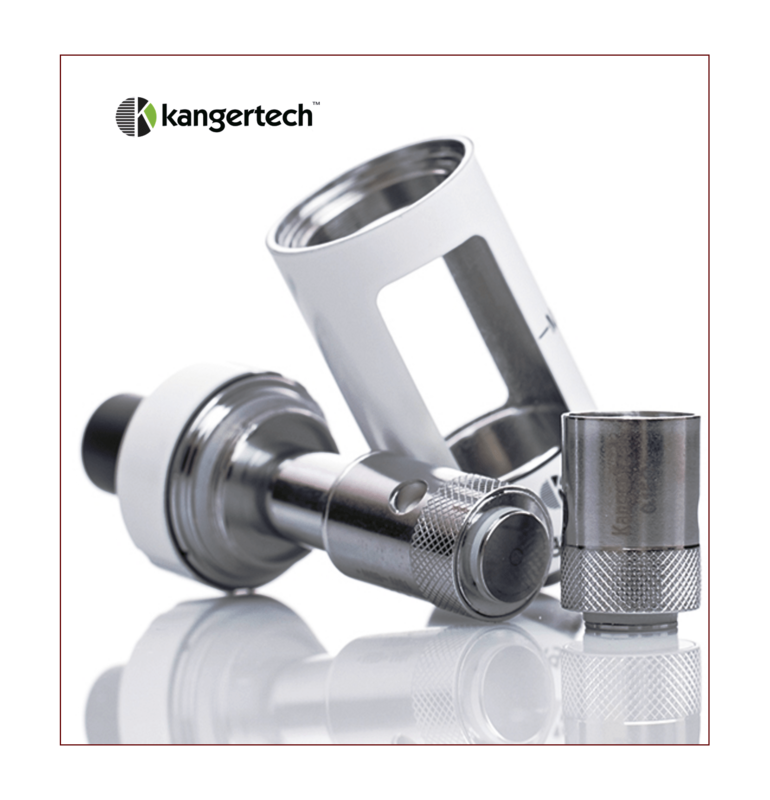 Something tells me the Kanger CL Tank won’t have a long lifespan once the Protank 4 is made available to the public. CL Tank: Inspired by Joyetech? 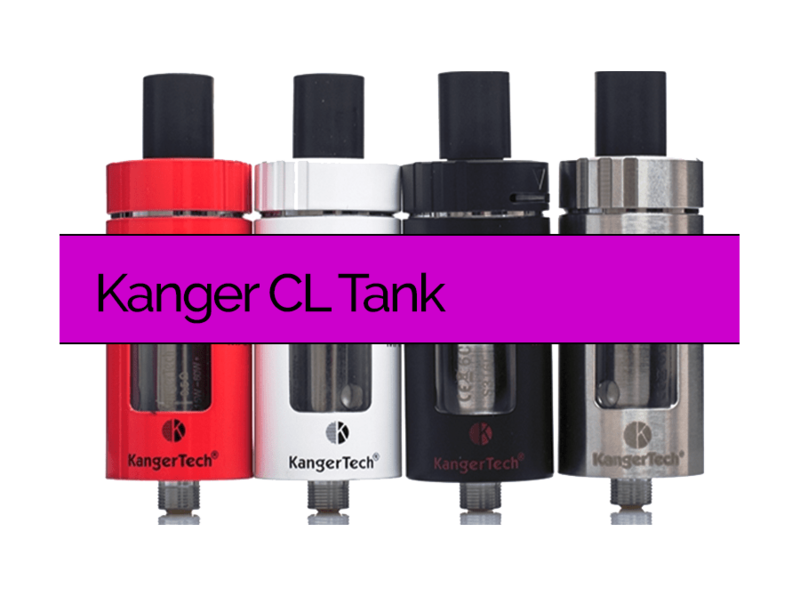 The Kanger CL Tank is a Stainless Steel and glass tank with a top-fill mechanism, top airflow, and child lock (push down and twist) features. Colors available are Red, Black, White and Silver. 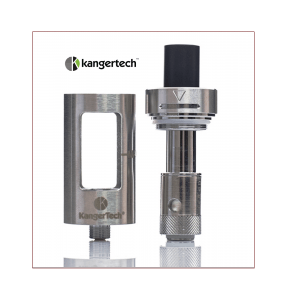 The Kanger CL Tank incorporates a locking top that the user needs to align with the CNC engraved arrow, then push down and twist to remove and then access the juice reservoir and coil head arrangement. This security measure makes the CL Tank pocket/purse friendly and travel safe, while minimizing accidental access to the tank by children. 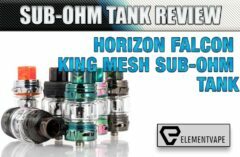 attached coil systems made it a solid evolution in tank design. Like the Cubis, the coil head is attached to the chimney and top cap part of the tank. 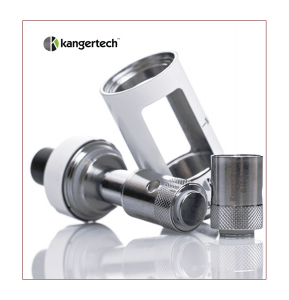 This allows a simple pour and fill capability while reducing leakage that could occur with tanks that feature the coil head attached to the base part of the tank. Airflow for the CL Tank is located at the top of the tank, and measures 11mm by 1.5mm with the cyclops design. Adjusting the airflow is as simple as rotating the top tank ring. 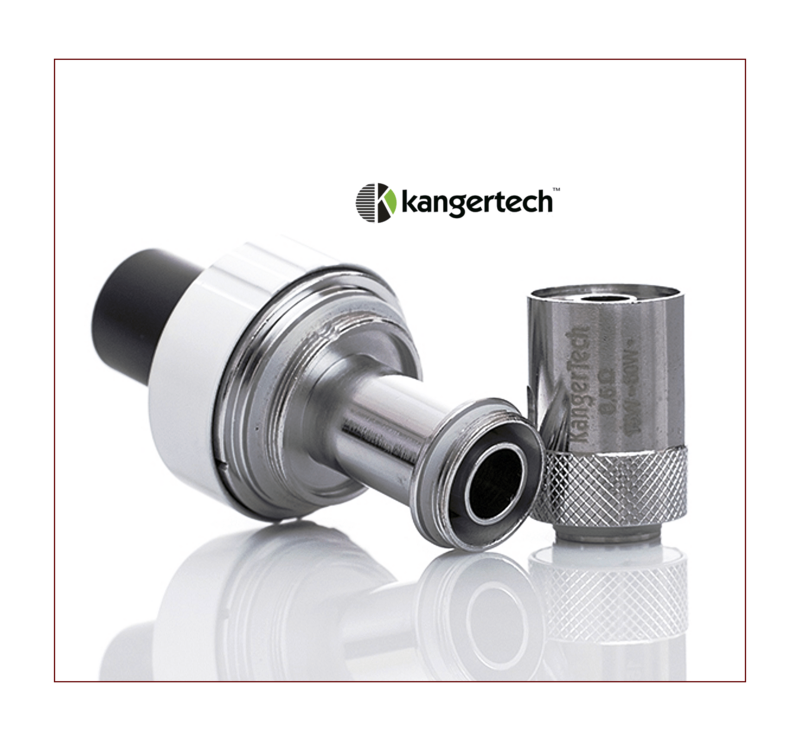 The Kanger CL Tank uses a new CLOCC coil structure. 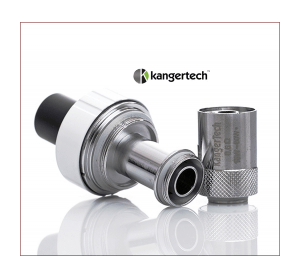 Each CL Tank includes a SUS316L 0.5-ohm coil with a wattage range of 15 to 60W , and is, of course, temperature control capable with both Stainless Steel and a Ni200 (Pure Nickel) 0.15 ohm coil head. The POM drip tip does a pretty good job minimizes heat transfer, but in the upper wattage range the drip tip does get uncomfortably warm. On paper (or screen) this all sounds good, doesn’t it? But in the real world there are things about this tank that make the tank something I want to avoid. First, the coil head is almost twice as large as the coil head used in the Cubis. When filling the tank, you have to make sure you don’t pass the max fill line or the tank will overflow. The overall size of the tank looks like it should hold at least 4 to 4.5mL, but because of the size of the coil head we lose a lot of capacity. I wouldn’t mind that so much if the performance of the coil head was twice that of the Cubis coil head, but it isn’t. In fact, the Cubis coil head performs better (when it isn’t flooded). Even if the airflow is set to allow the maximum amount of air, the ‘pull’ is tighter than it should be for Direct-To-Lung inhaling. That was a big surprise considering how easy it is to lung hit with the Cubis. Lastly, a 2mL capacity limits the time of vaping to about 30 minutes. This might have been okay, I have other 2mL capacity tanks that I use at times, but because there is this whole push down and twist to remove the top cap to fill it is awkward. I dreaded having to refill the tank, which I did a lot while reviewing the I Love Taffy e liquid. but it’s no slouch either. I enjoyed the flavors I got with the tank. 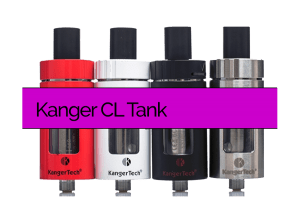 I don’t want to make it sound like the Kanger CL Tank is bad tank. It’s not a bad tank, it’s just not a tank I happen to like much. I don’t need the extra security of the child-proof cap, and I like a nice and airy draw for deep lung hits. The tank isn’t that large, but for a 2mL capacity tank its humongous. 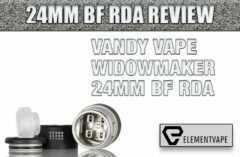 Surprisingly, the 2mL and 4mL version of the tank is the same price at Vapor Authority, $24.99. Given this, if you’re going to buy the tank opt for the 4mL model.